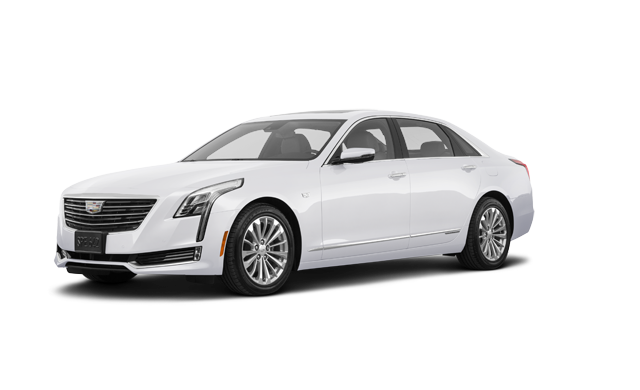 Photo Gallery "2018 Cadillac CT6 Plug-In"
Make no mistake: the first-ever CT6 PLUG-IN is a performance vehicle. 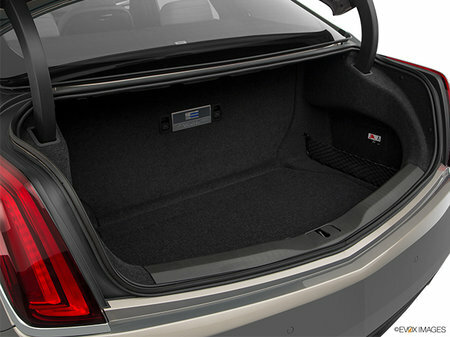 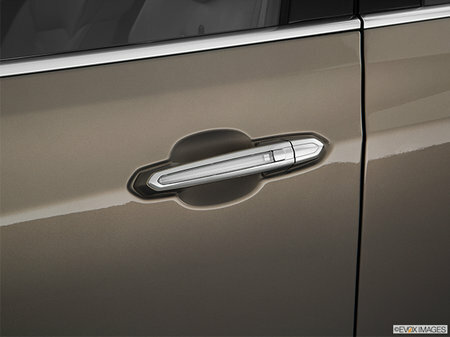 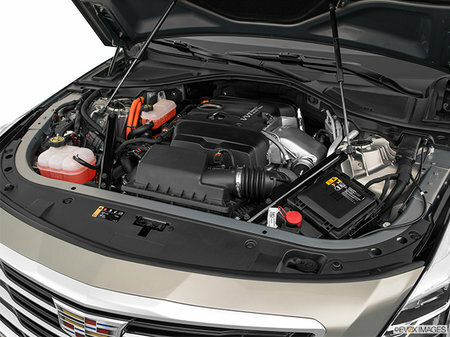 Yet, it has been created with innovative hybrid technology that makes it more efficient than a traditional 4-cylinder. 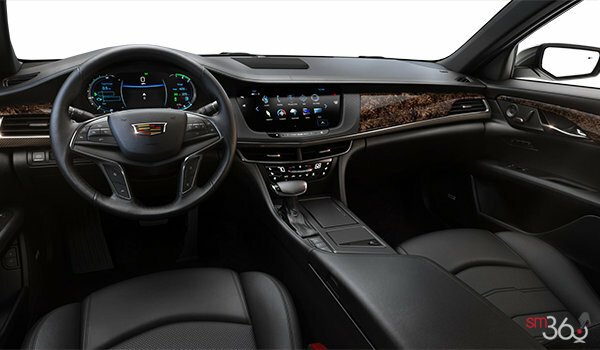 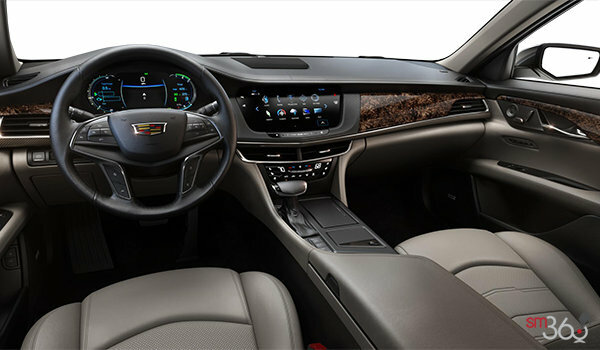 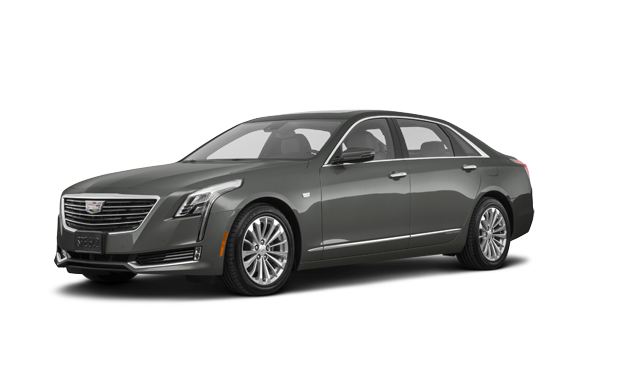 The CT6 PLUG-IN delivers seamless power by automatically switching between gas and electric propulsion systems depending on your driving style. 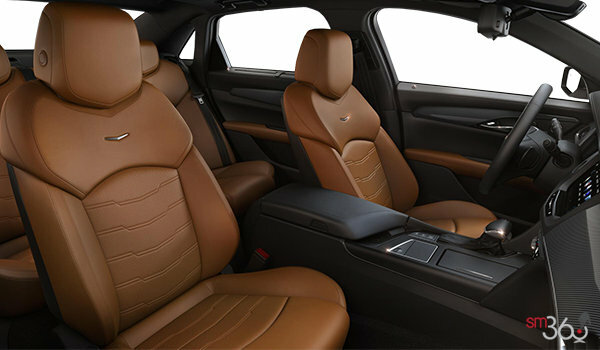 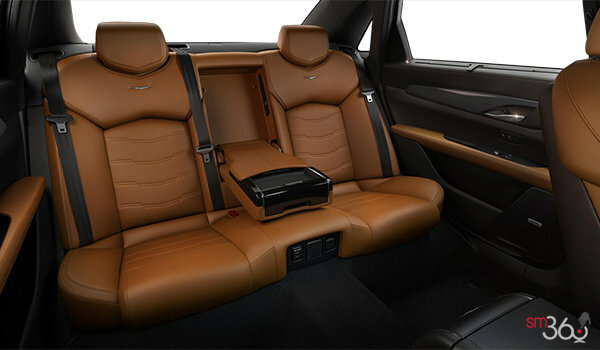 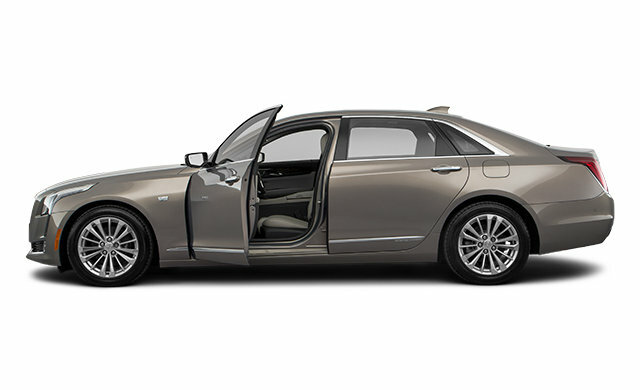 And on the road, the total system offers 335 horsepower and 432 lb-ft of torque for smooth, spirited acceleration. 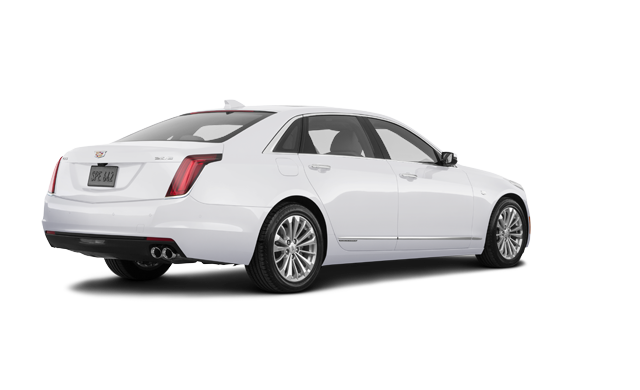 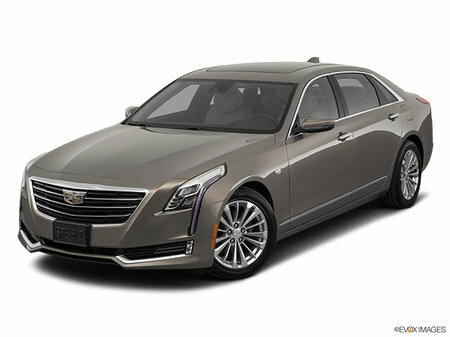 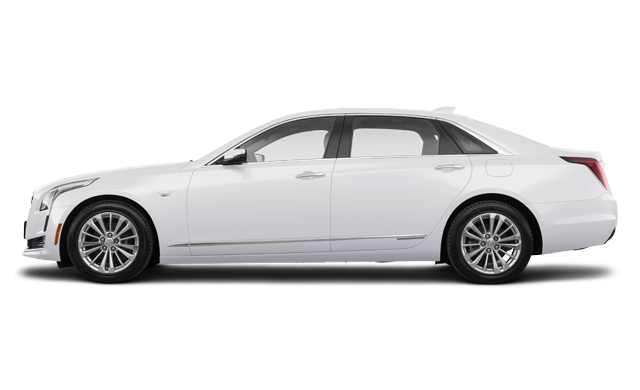 Interested in the 2018 Cadillac CT6 Plug-In ?